Brazilian Bikini set. COQUETA SWIMWEAR is a manufacturer and wholesaler of swimwear and resort wear collections. Since 1993, we have been manufacturing swimwear for brand names in the industry. Throughout the years we have built a solid reputation based on the exceptional quality of our products. We have excelled in the market by offering innovative items that satisfy our costumer needs. 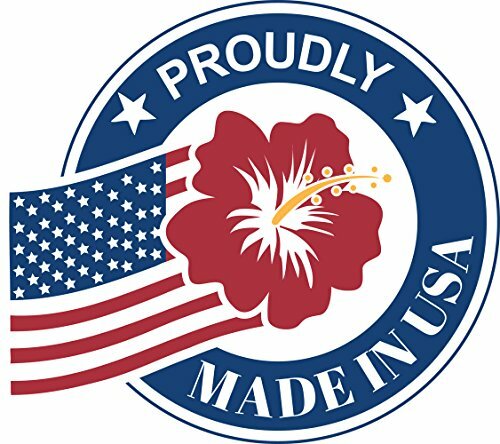 COQUETA SWIMWEAR is proud to manufacture over 95% of its items in our US based plant. COQUETA SWIMWEAR also prides itself on offering quality swimwear at affordable prices and offering its customers the best customer service in the industry." Thanks For Supporting our MADE IN USA products. Light removable pad triangle top with neck and back ties Skimpy brazilian back coverage Bottom with Adjustable string for a Perfect Fit Imported nylon/spandex Model is Wearing a size Medium.